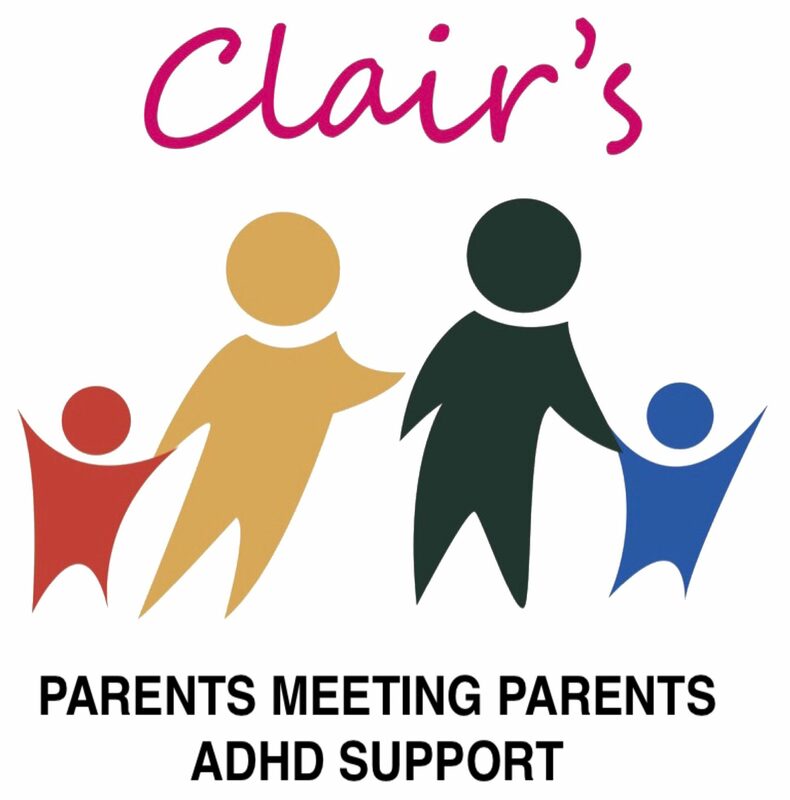 Reminder that our day meeting is this Thursday, 15th November at 12.30, in Sutton Children’s Centre. These meetings are relaxed and informal, usually between 5 and 10 people from all walks of life. You don’t need to book, please just turn up. On arrival you will be welcomed by one of the organisers. We understand it can be daunting to come along to a group for the first time and we want to make you feel as comfortable as possible. Living with someone who is living with ADHD , affects every part of life and can be very isolating. Coming to a support group to share coping strategies and meeting people who are dealing with the same sort of issues as you is supportive and motivating. Come along to meet new friends, share information and have fun! Half Term – a busy week! Well we’ve been really busy this week with two bag packs, raising some valuable funds for the group. We would like to thank Morrison’s Baxters Lane and Tesco Earlstown for allowing us to bag pack in their stores. With October being ADHD awareness month we asked to have an information stand, which enabled us to speak to more people. The families enjoyed a day out at the Blue Planet Aquarium. As you can see from the pictures above they had a great time. Finishing the week off with a session of Parkour. But there is no rest to had, as we’re hard at work with final preparations for our tribute night on the 9th November.